The Indian Railways has taken some innovative measures in its dedication to women empowerment. The organisation, which is considered as one of the largest employers in the world, has over one lakh female staff and is continuously increasing hiring of female employees. The Indian Railways, in a unique measure, has started deploying all women staff at some railway stations. Matunga in Mumbai became the first such station. The Matunga Station has all women staff. From stationmaster, ticket collectors to cleaning staff. 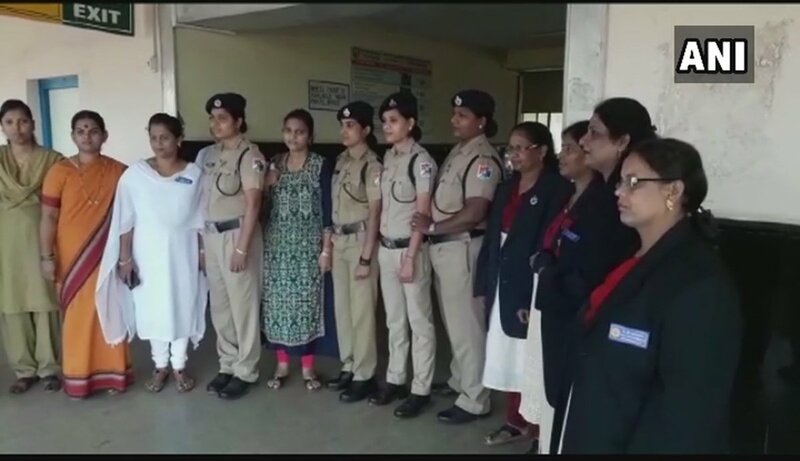 A team of 30 women undertake all operations of the station. 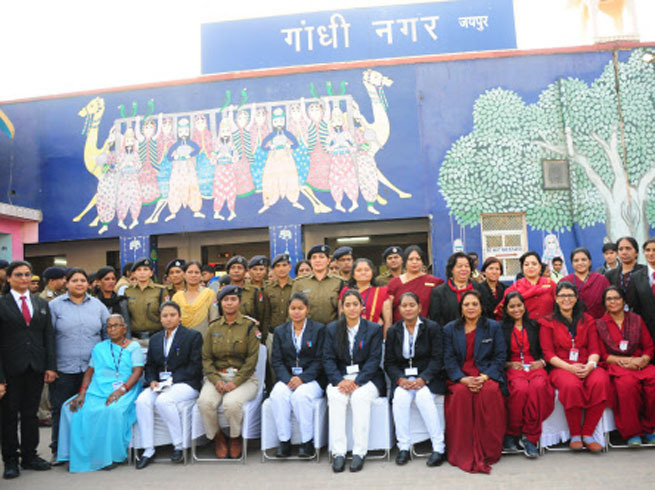 While Matunga is a suburban station that sees local trains, Gandhinagar in Jaipur became the first main-line station to be “manned” by an all-female staff. Even the security personnel at Gandhinagar station are all women. The picture of an all-women crew posing in front of the gorgeous wall painting was indeed a sight for sore eyes. Adding further glory to Indian Railways, the Ajni station in Maharashtra became the third such station on the eve of International women’s day. On 8th March, the organisation took its commitment to women employment to another level by operating major trains with all women crews. Koyna Express, Deccan Express, Mumbai Ahmedabad Shatabdi Express, Ranchi Bici Tori Express, Howrah Digha Express, Dadadham Express, Gorakhpur Nautanva Express, Baramati Express, Sangamitra Express, Bhopal -Bilaspur Express all were managed by women. Matunga, Gandhinagar and Ajni are not the only stations, The Railways has further included several other stations to the list. Govindpuri (UP), Chandragiri (Andhra Pradesh), Vidyanagar (Telangana), Maninagar (Gujarat) New Amaravati station (Maharashtra) are all being operated by women staff. Karnataka’s Dharwad got an all women staff too. The Indian Railway has given a very fitting tribute to these women who work tirelessly. These initiatives not only empowers and encourages women employees, they also send a very positive message to the society. More power to these women!